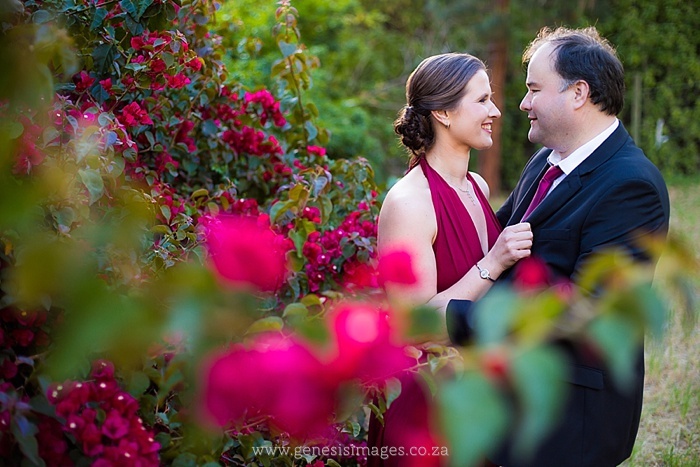 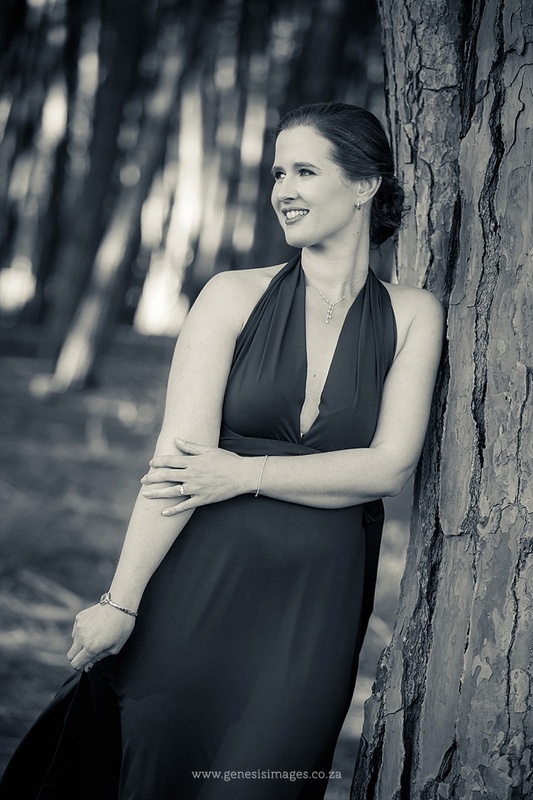 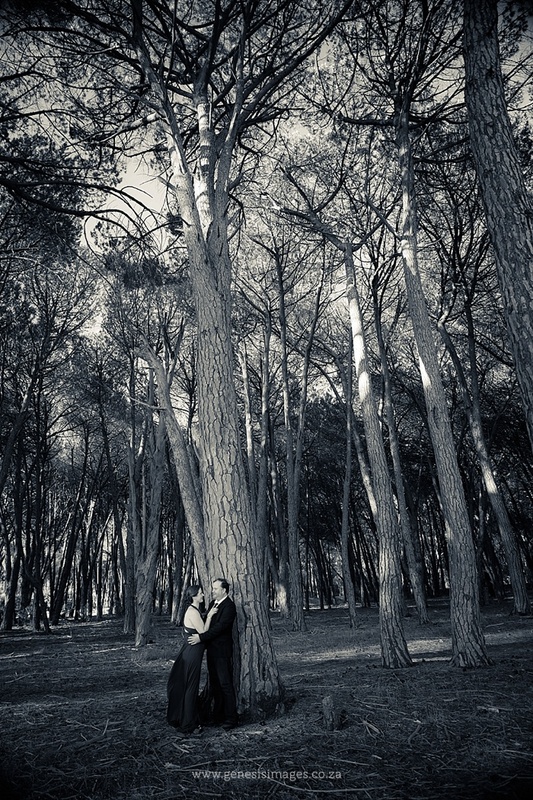 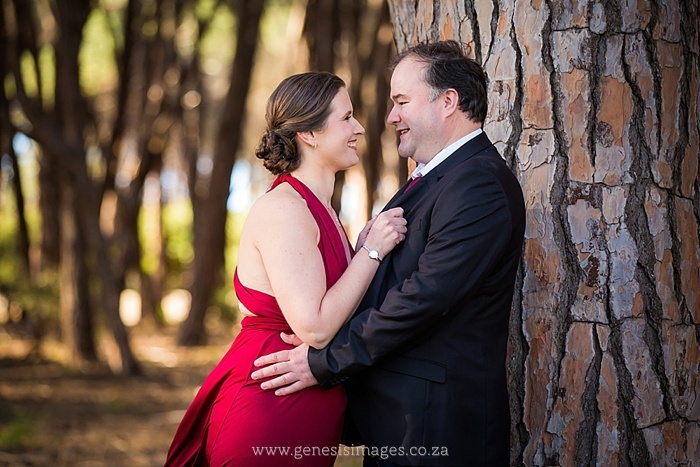 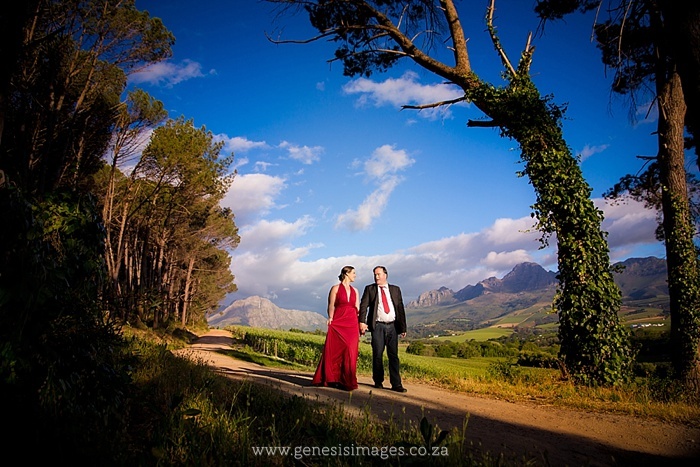 It was a perfect (yet windy) day to photograph Susan and Sarel’s pre-wedding shoot in the Winelands. 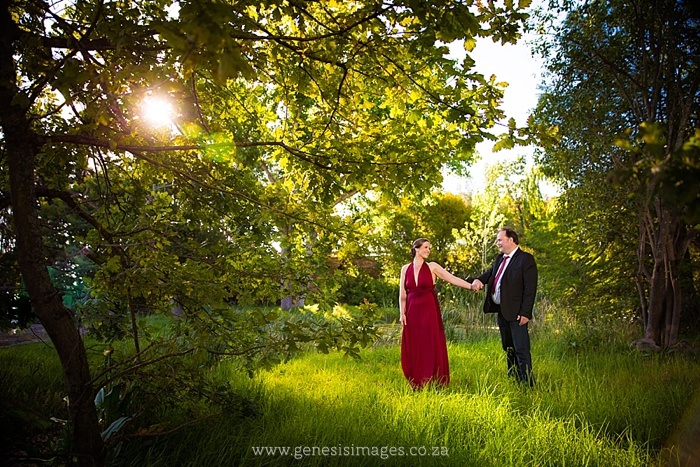 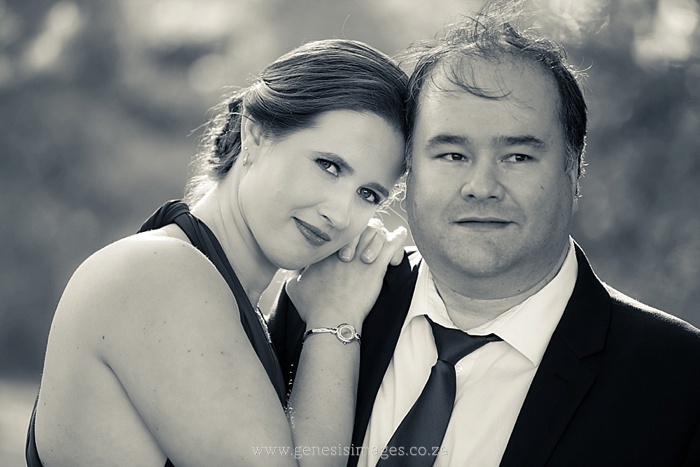 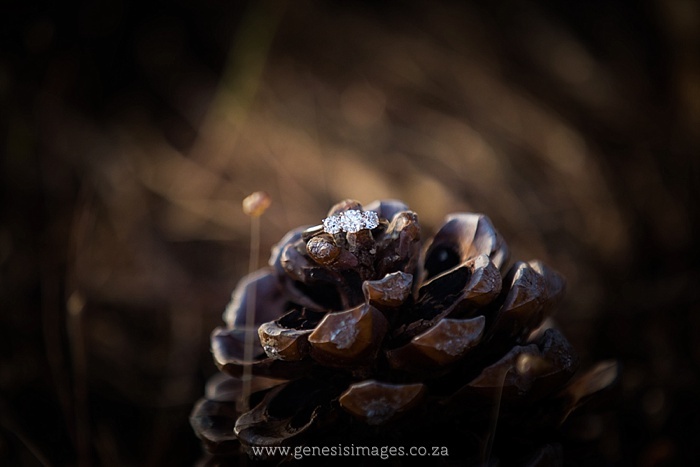 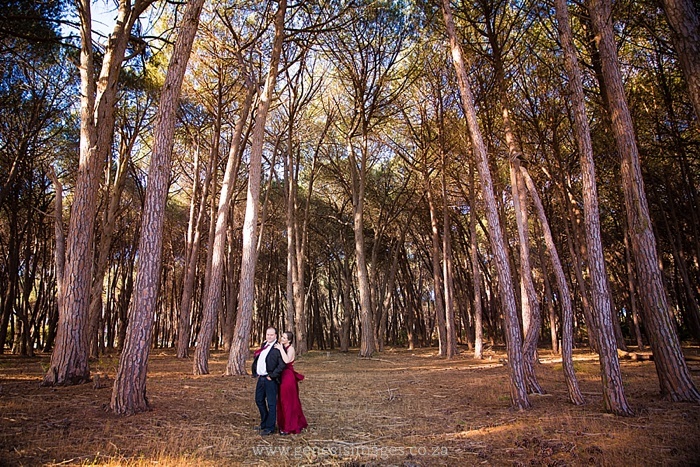 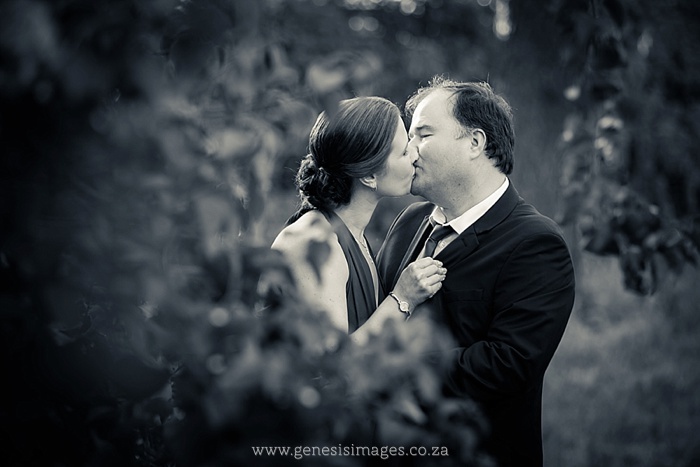 We will be photographing Susan and Sarel’s wedding next year at Buffelsfontein near Yserfontein. 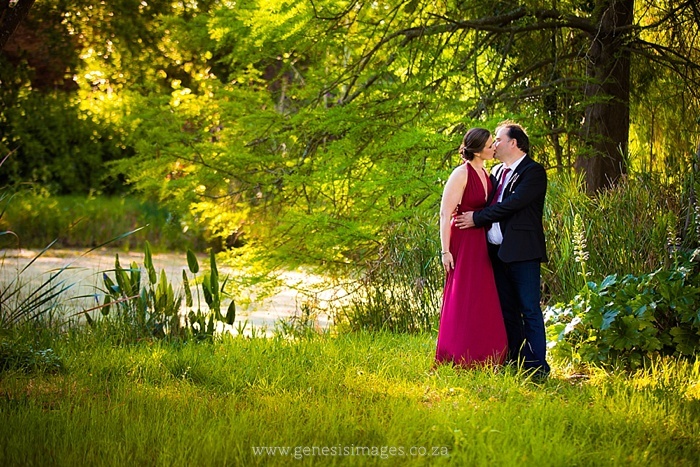 The Winelands offer so much and we ended off photographing way longer than expected – thank you Susan and Sarel for being keen. 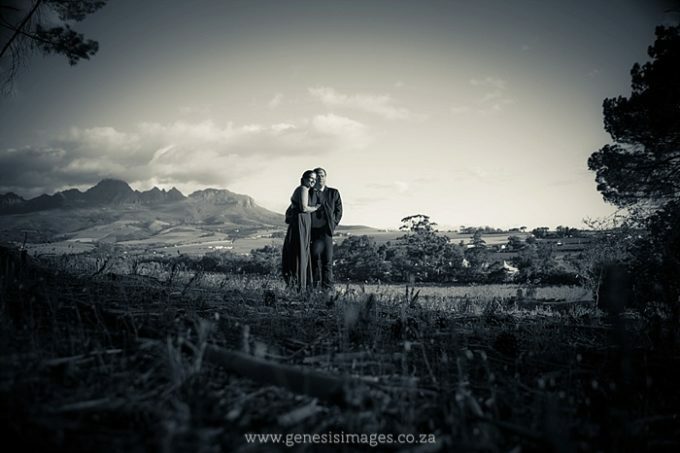 Looking forward to a spectacular celebration next year!